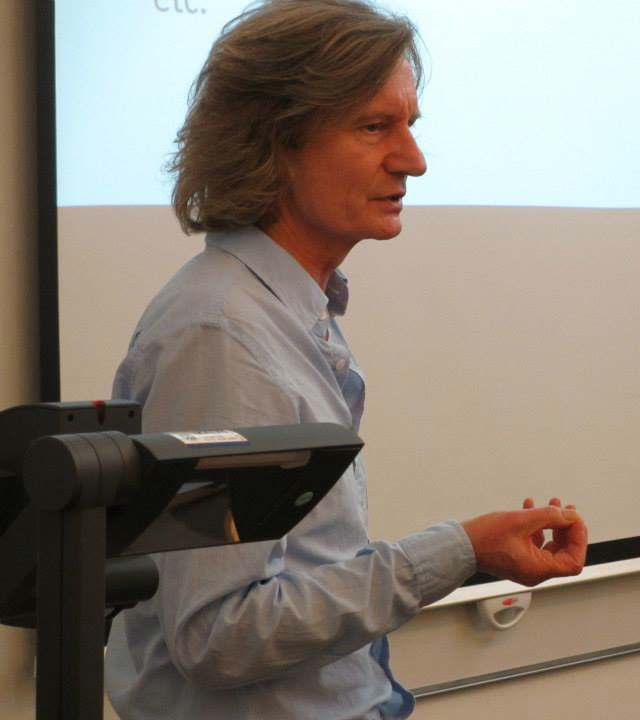 Many congratulations to Blaise Cronin, Visiting Professor to the Centre for Social Informatics at Edinburgh Napier University, who has today been named as one of the winners of the 2014 Jason Farradane Award. made a major contribution to the theory and practice of information science or information management. Cronin has won his award on the basis of thirty years of innovative research and teaching, coupled with demonstrated leadership in the fields of information science and information management. For further details of Blaise’s distinguished career, please see the citation on the Jason Farradane page of the UKeIG web site. There you will also learn of the achievements of the other 2014 Jason Farradane Award winner, Lucy Tedd. As a post-script I should say that I am particularly pleased to learn that Blaise’s outstanding career has been recognised in this way: I put his name forward for this award. This entry was posted in Awards and tagged award, Blaise Cronin, Centre for Social Informatics, Chartered Institute of Library and Information Professionals, CILIP, CSI, Edinburgh Napier University, Jason Farradane, UK Electronic Information Group, UKeIG by Hazel Hall. Bookmark the permalink.